- The objective of the challenge is to support the development of ventures from ideation to commercialization and to find promising start-ups from around the world. 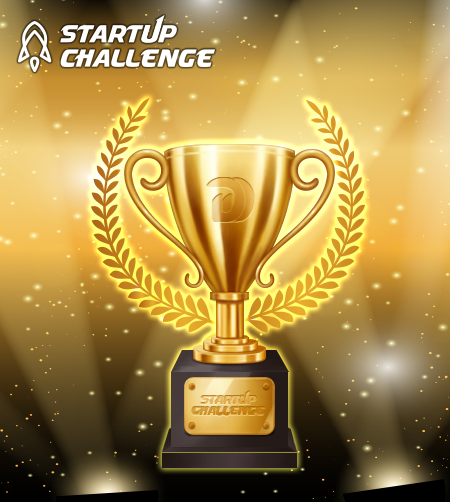 - The Startup Pitch Challenge is an opportunity for entrepreneurs to compete and win from a total pool of $100,000 in cash prizes and grants to help accelerate their business. The live pitch finale will be held at PSB Academy Lecture Theatre 4 at Marina Square. Finalists must be available to present their idea in person. If a finalist is unavailable during this time, they must send a representative to present the business idea and answer judges’ questions. ※ All prizes (money) it will includes local taxes and fees , the actual amount ofmoney you will receive will be less than the amount indicated.